Spring crochet projects to get your hook into! How to Make the Most of the Winter Sale! 5 Amazing Patterns with Aran Yarns! 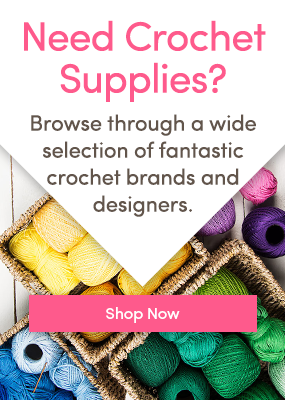 10 reasons why crocheters are awesome!